Let’s look into which of these young men I believe will have a shot to make an appearance for the Oilers this season. You must be good when an entire city is calling you McJesus. This kid has been the next big thing for years already, and has been called one of the best talents in the last 30 years by the Great One himself. What else can you say that hasn’t been said already? He should do well slotting in behind Ryan Nugent-Hopkins at center, getting sheltered minutes in his first year in the NHL. 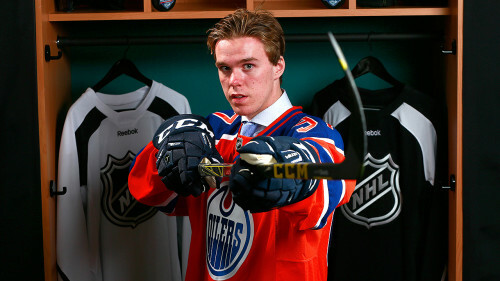 It’s just a matter of time before he goes supernova and he will be leading the Oilers for years to come. 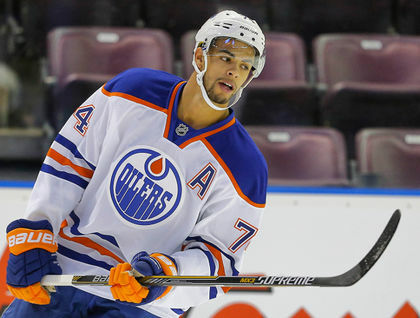 Standing at 6’ 4” and 205 lbs, Darnell Nurse is the big, complete defenseman the Oilers have been longing for since losing Chris Pronger. While he is obviously not a top defenseman yet, Nurse is certainly on the way to becoming just that. He showed well this past January with an MVP performance at the World Juniors for Team Canada and again in the OHL playoffs where he shut down McDavid and the Erie Otters. Even with the improved depth chart on defense, Nurse has a solid chance of starting the season in the NHL as a third pairing defenseman behind Andrej Sekera and Oscar Klefbom on the left side. However, if he doesn’t make the Oilers he will start the season as the #1 Defenseman for the Bakersfield Condors this upcoming season. If it weren’t for Connor McDavid, all the talk in Edmonton would be about Leon Draisaitl and the number two center position. Now the question is will the Oilers keep Draisaitl to play as a third line left winger or will he see time in Bakersfield as the #1 center. 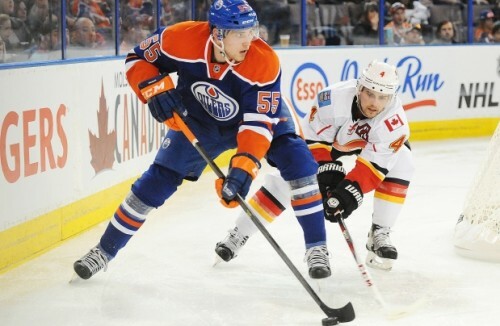 Draisaitl has gone on record that he would switch to wing just to play in the NHL and Jim Matheson of the Edmonton Journal hinted that the Oilers were going to take a long look at that possibility. The biggest advantage Draisaitl has is his size, something the Oilers lack among their skilled wingers. If he starts the season in the AHL, you can expect it to be a short stay as he would certainly be the first call up to the show. Slepyshev is another skilled winger with size that could potentially see time with the Oilers this season. He posted 15 goals and 10 assists in 58 games as a 20 year old in the KHL. Those are impressive numbers considering younger players often do not get a lot of playing time in the KHL. He has good speed and a wicked shot and it is on display here in the above highlights. The Oilers should also like the fact that he is a right handed shot, as they could use another finisher on the power play opposite Nugent-Hopkins or McDavid. He will have an outside chance at the third line left wing job that Draisaitl is also targeting. Chase impressed the Oilers after posting two very good offensive season in the WHL and with his play at last year’s rookie tournament. 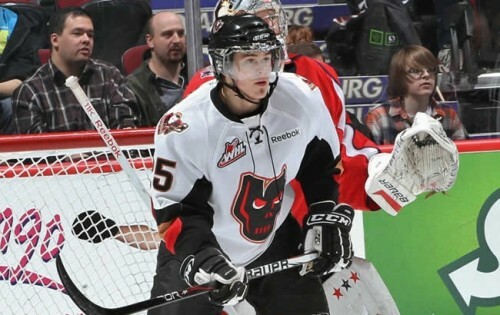 He is one of the few Oilers prospects who already have a good defensive game, but what makes Chase a prospect of note is his ability to do all that while being a pest. If he can put up good numbers in the AHL while being physical and getting other players off their game, he should definitely be considered as a call up at some point in the season.